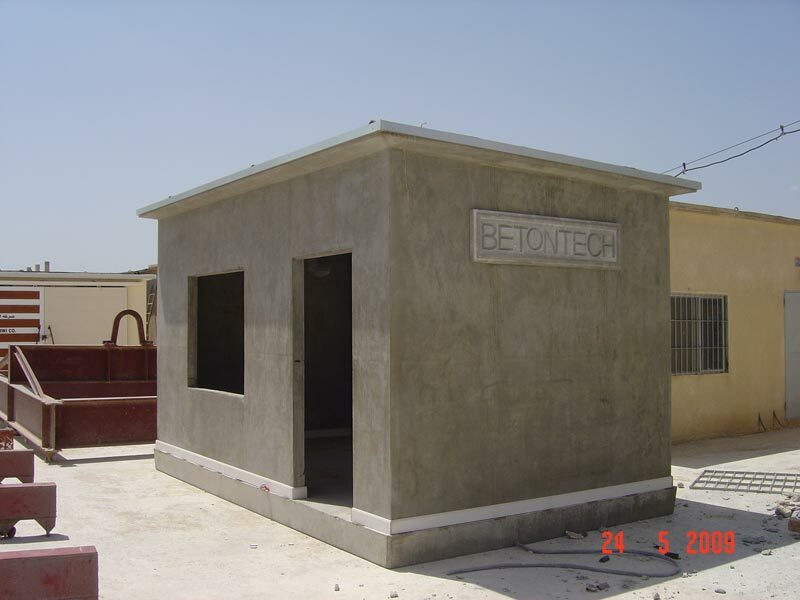 The rooms of Beton Tech are characterized by being molded in one stroke 3 walls and a ceiling or 4 walls and a ceiling which reduce the connections. 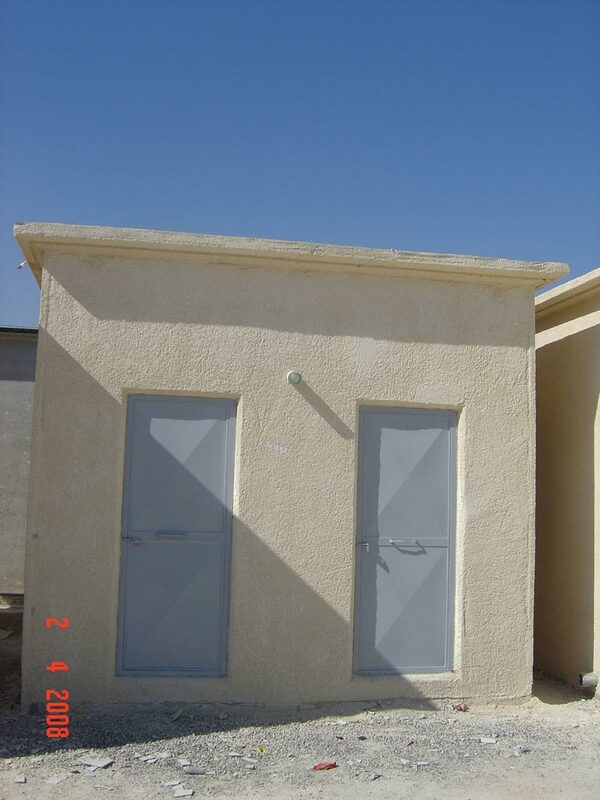 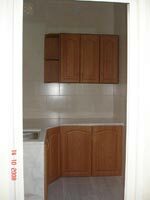 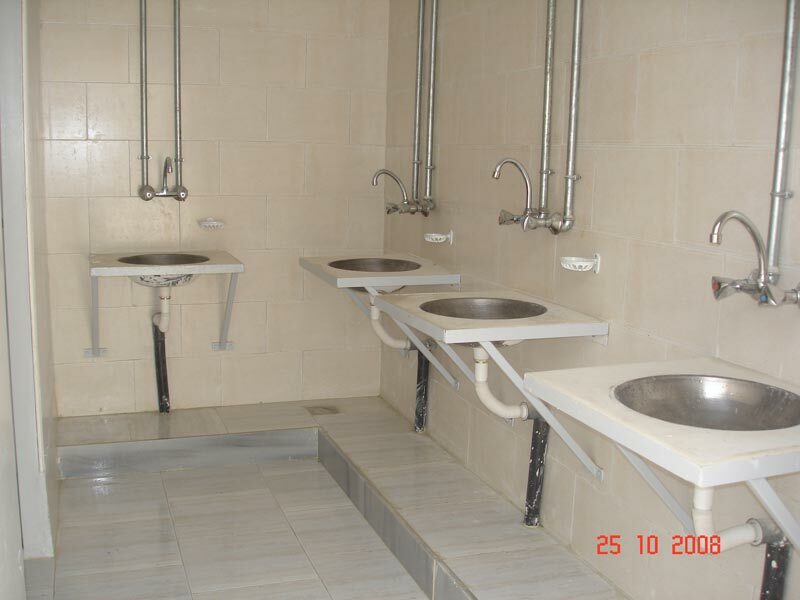 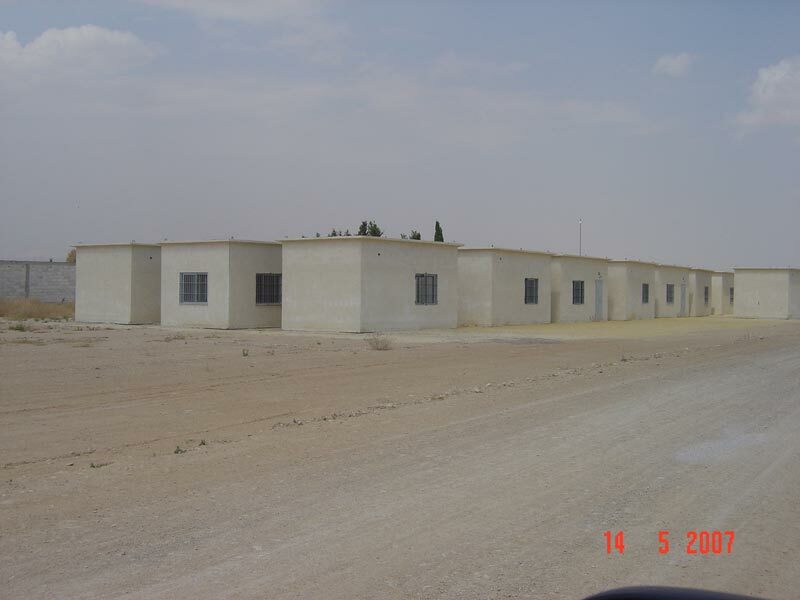 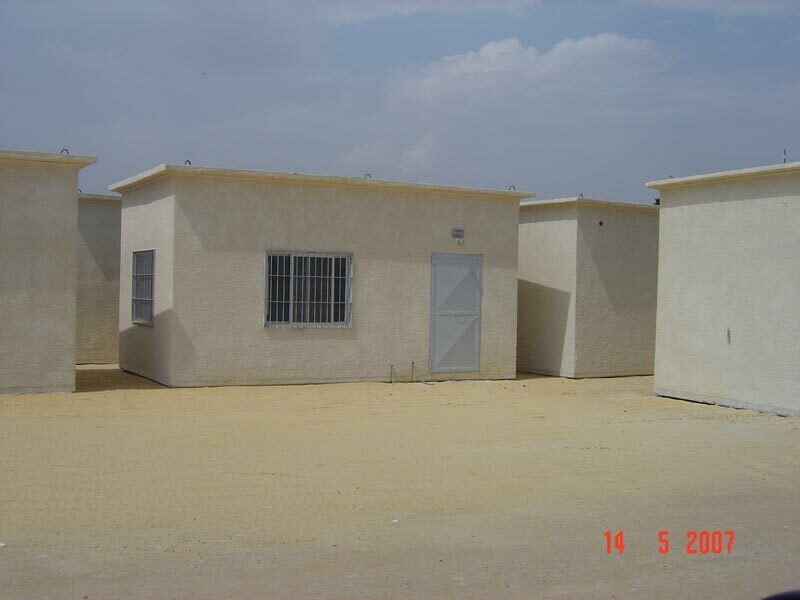 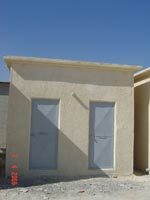 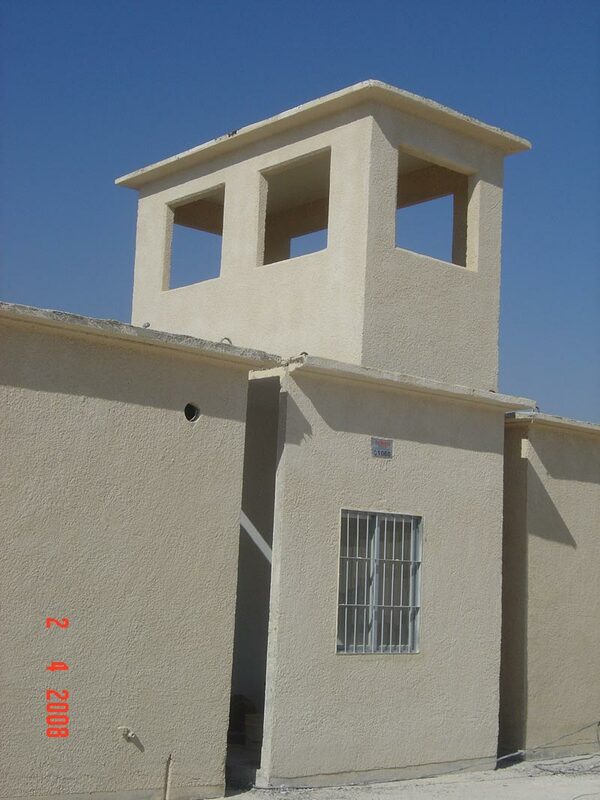 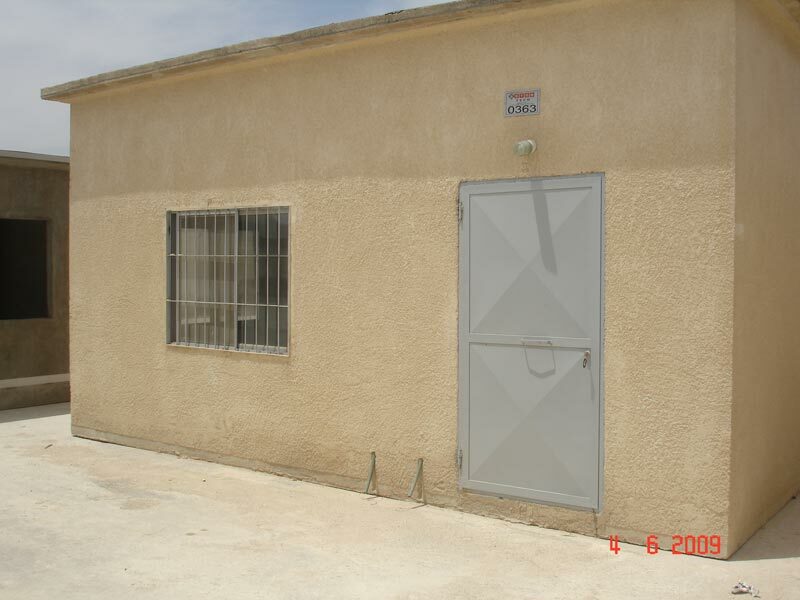 The rooms are available in several sizes and they can be made as per demand either on turnkey base or on structure. 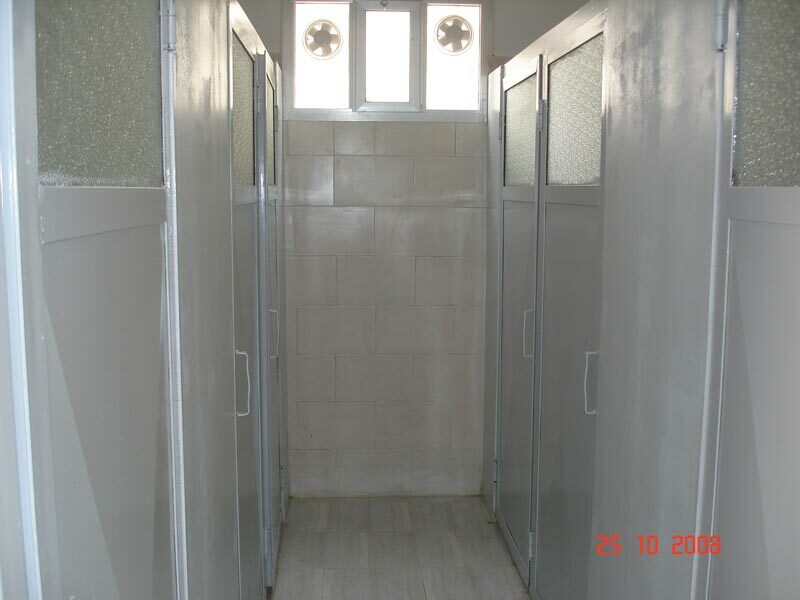 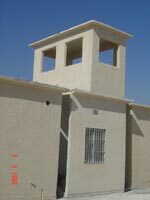 The rooms can be connected together to make housing flats or office complex.